Royal Calcutta Golf Club (RCGC) in Calcutta, established in 1829, and popularly known as “Royal”, is the oldest golf club in India and the oldest golf club outside the United Kingdom.The title “Royal” was conferred to the Club by King George V and Queen Mary, to commemorate their visit to Calcutta in 1911. The course is today a 18 hole, 6978 yard, Par 72 course with a 73.6 /136 rating and hosts a multitude of tournaments. Apart from golf, the Club offers the facility of tennis courts and a swimming pool. 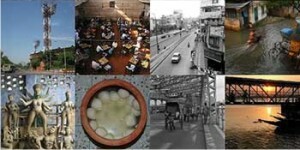 It also maintains a Lawn Bowls Pavilion in the Maidan of Calcutta. 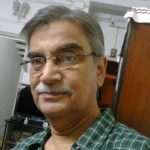 Originally the club was located near the Calcutta airport, and after that it moved to the Maidan and finally to its present location at 18, Golf Club Road, Tollygunge, in 1910. At the beginning, the Club was meant for gentlemen only. However, ladies were subsequently allowed for membership in a very reluctant way in 1886, when the committee voted in majority to allow the female members to use the course only in the mornings. 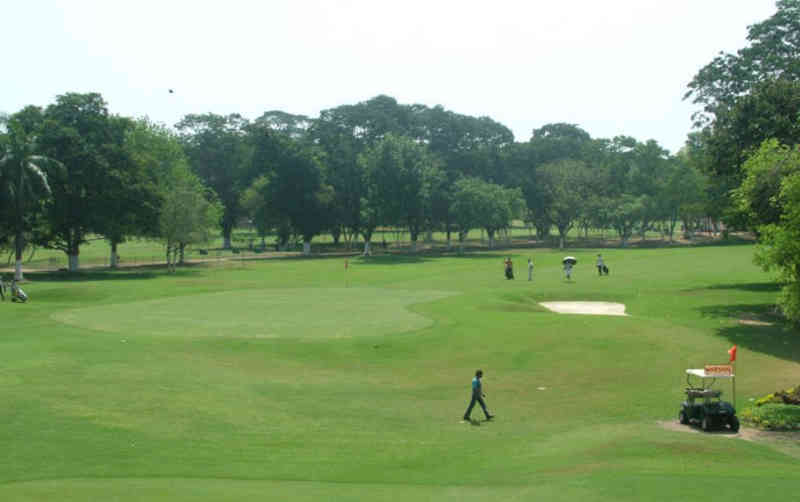 The area, over which the Royal Calcutta course is laid in Tollygunge, was most probably used as paddy fields, and the course is consequently very undulating. Efforts were made to build mounds and plant thousands of trees and shrubs for beautification of the property. However, Royal’s most evident features are its strategically located water tanks and natural water hazards. 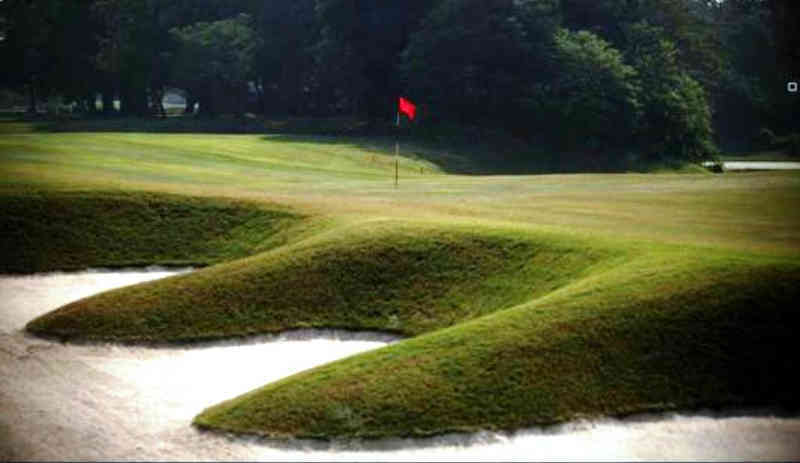 By modern standards, greeneries at Royal are quite large and their undulations make them tricky. The Maidan Pavilion was opened during the month of January, 1885 and a fine bowling green was laid down in 1887. During the Christmas time in 1892, the first Amateur Golf Championship of India was held at the Royal, with players participating from Ceylon, Burma, Penang and Singapore. 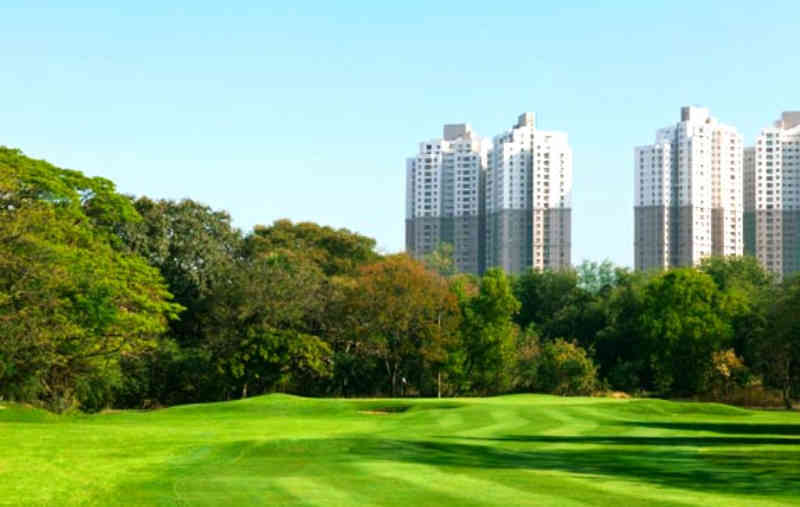 With the registered office of the Club at the Maidan, the work on the course at Tollygunge started in 1908 and was opened for play in 1912, complete with all the 18 holes. 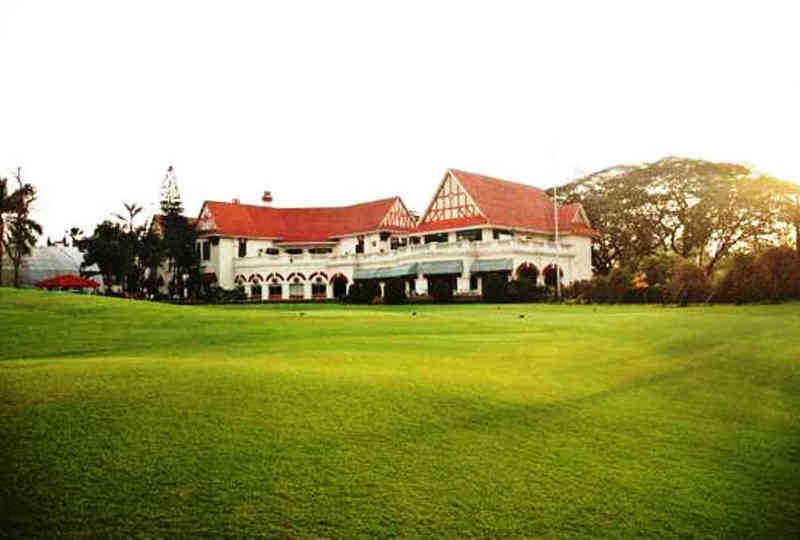 The Royal has been a favourite venue for many distinguished amateur and professional events, including Indian Open. 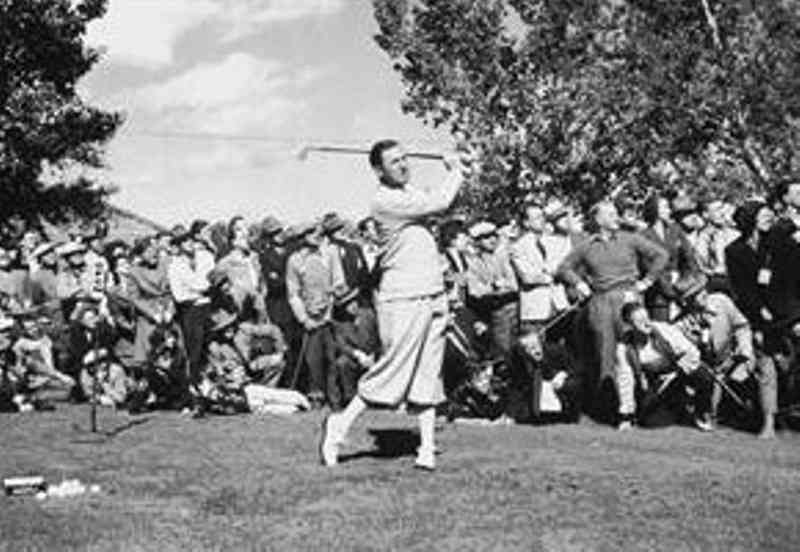 Many a renowned International golfers have walked the golf course of Royal. 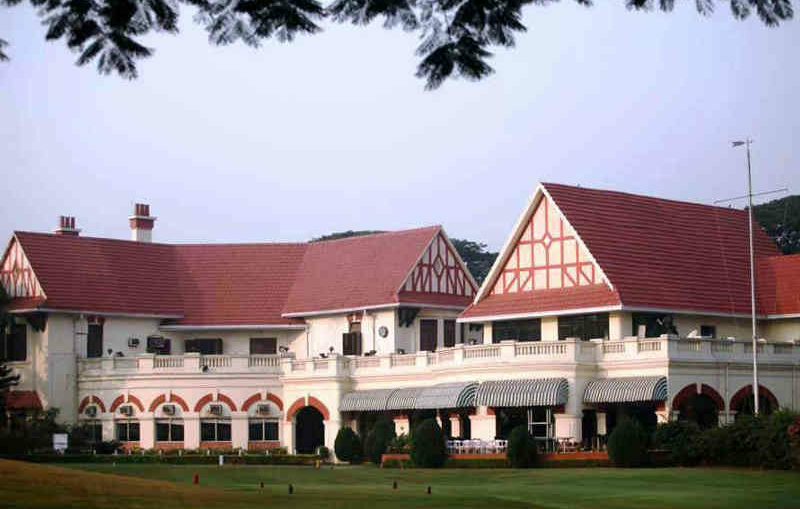 Great Indian Golfers like, Jeev Milkha Singh, Arjun Atwal, Jyoti Randhawa, SSP Chawrasia and Anirban Lahiri have all been related to the heritage and history of the Royal Calcutta Golf Club. Royal always encourages and motivates the local lads working as caddies to become a celebrated professional in the country and in reality it has produced some of the finest amateurs and professional golfers in India.